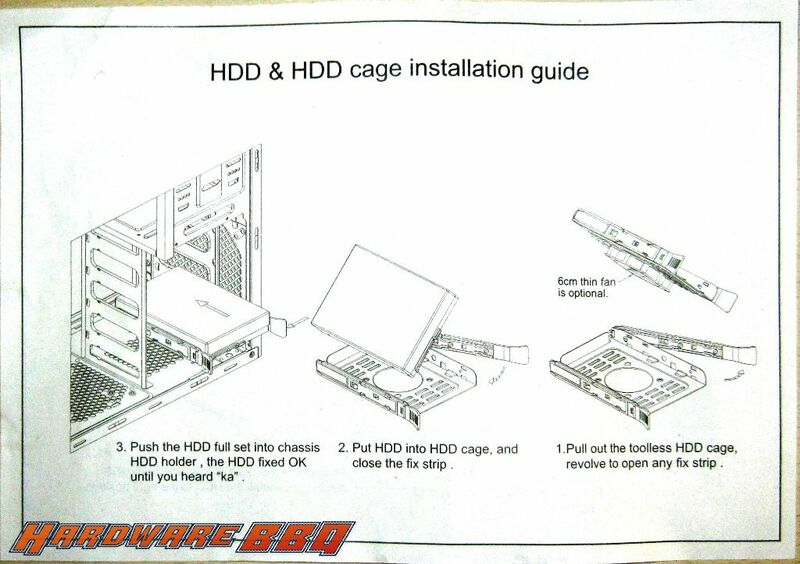 Standard cardboard packaging on the outside with specifications mentioned on the back of the packaging. Styrofoam on the top and on the bottom while the case wrapped in plastic. Nothing out of the ordinary. After doing a vague search (it is easy to find out the Chinese based OEM for such cases), the case is originally made by a Chinese company called Dongguan Orient. This case is modelled “716” by Dongguan Orient with the right side panel from another case modelled “718” (judging by the photographs). If you compare Zebronics cases with Orient’s product page, you will see a few cases are the same with few cosmetic differences. 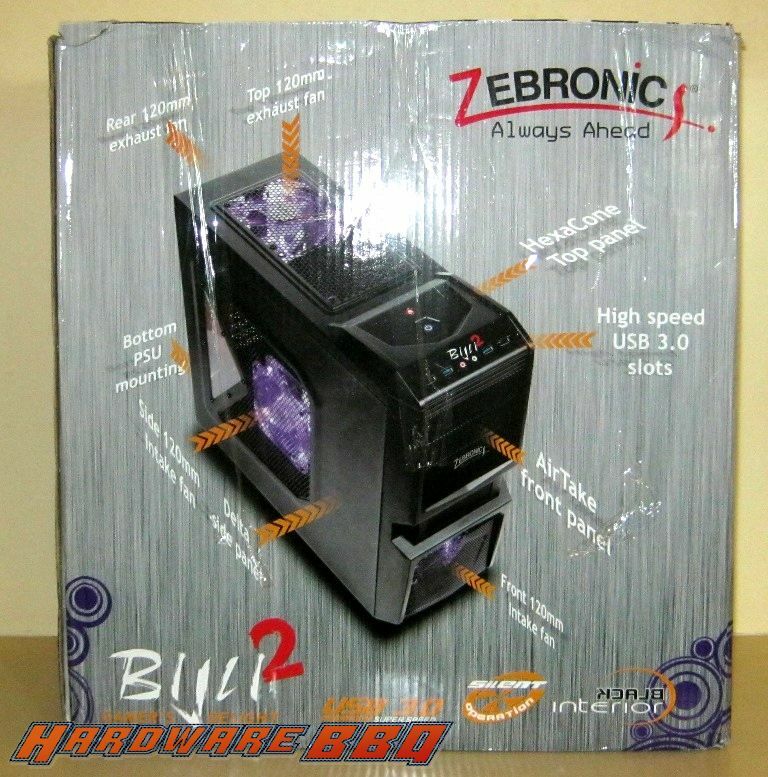 By now, its clear that Zebronics simply relabelled this product. 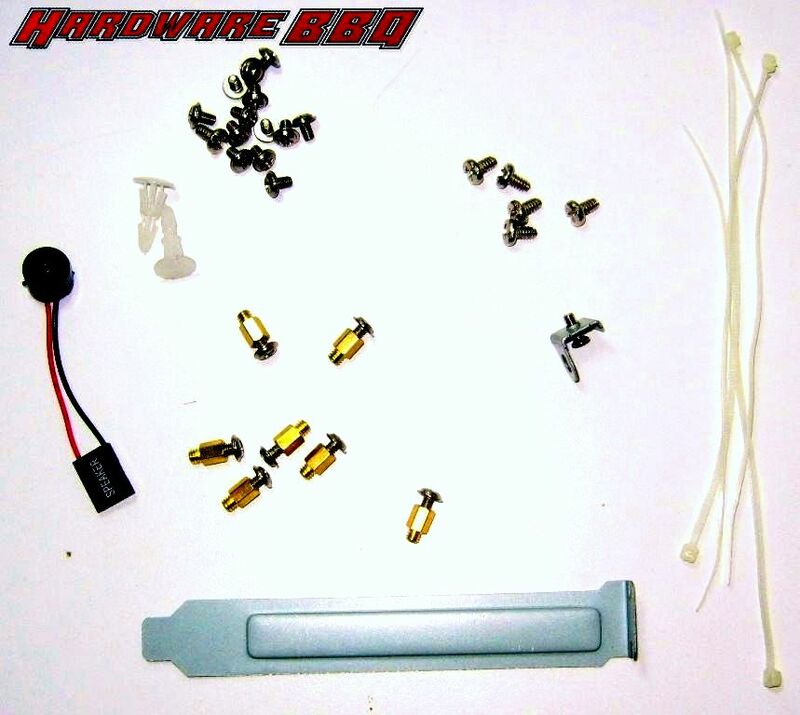 4 very thin strips of cable ties, 1 speaker buzzer attachment, 7 brass standoff (+ 1 pre-fitted on the motherboard tray), 2x push pins (probably if you want to install fans) 6x pan head screws and 20x round head M3 screws with an attachable PCI slot cover with a hasp lock attachment for the side panel with 1 particular screw provided with it. 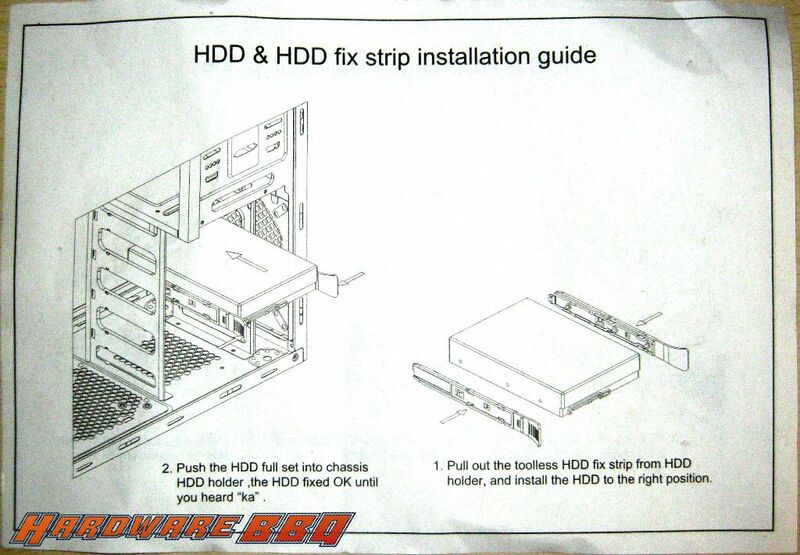 According to the instructions, the tray lets you install an extra 60mm fan. However, Zebronics didn’t mention their definition of “slim” fans. but i am finding it hard to believe that a big and reputed magazine called chip gave an award to zebronics for this case in january and you marked it down so bad. why would i give importance to your review more than an established one? Check the review dates. I published this when? November 2011 They? They did it in Jan 2012. I posted all the facts and pictures so that people can read and decide for themselves. I dont know how chip reviewed it, but i am not really surprised considering i gave a not recommended tag. its your money, your wish. You want to give importance to Chip reviews over the facts that are posted, its all good. But if you have those nitpicks- I told you so! 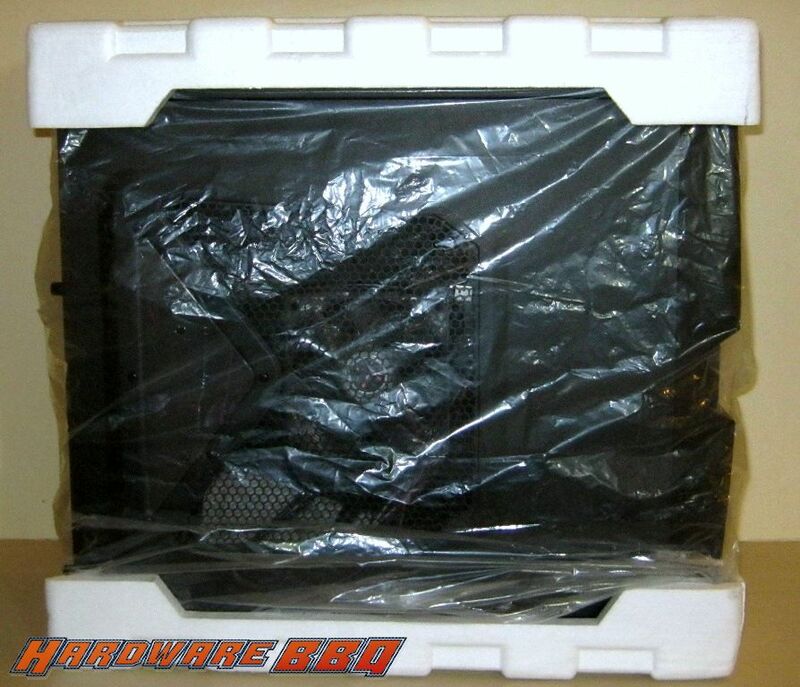 You think giving 3.5-4k for this case over cases like Coolermaster 431, NZXT Gamma, BitFenix Merc Alpha despite seeing the photographs yourself then it shouldn’t stop you from buying. the reason why you’re saying this is because you are finding it difficult to believe that a so-called review magazine that (probably looks that way to me) to be the only reliable source that you follow- until you’ve read this review and compared it to what chip must have written in a small column (as expected from a magazine)- and you’re having second thoughts if that review is honest or not. I will not say who is honest and who is not. What I’ll say is that I’ve put up the relevant pictures and the written content- you decide! 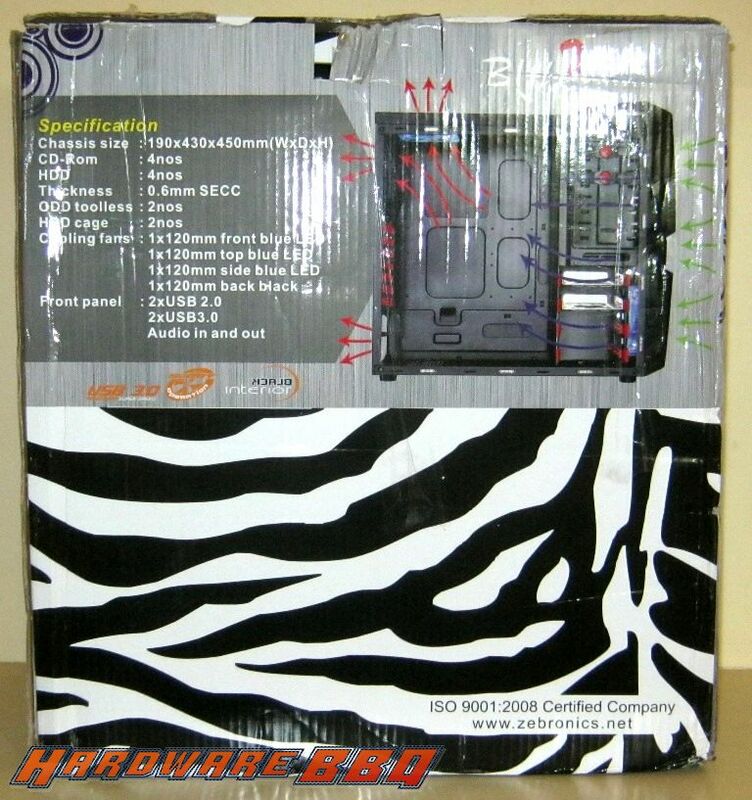 I never say its a must buy product unless its really a must buy product- and last time I did that was I think for 880GMA UD2H and 890GPA-UD3H motherboard from Gigabyte- the first board that I reviewed. Almost all the time, I simple say recommend to shortlist at max. Now, please do send a mail to Chip and ask them the similar question. no…ur rite…that’s lot of money for a case… i shouldn’t waste it…actually i only read the conclusion only but after reading the entire review i understood. very shocked that chip is doing like this. good thing that mag subscription is going to end…. entire review i understood. very shocked that chip is doing like this. good thing that mag subscription is going to end….